This activity begins with a brief history of compasses and navigation. Students then learn to identify compass parts and how to use a compass. The activity concludes with students using compasses to find their way between different points on a compass course. Students are challenged personally and as a group to accomplish given tasks. The activity begins with a "ground school", which prepares students for the upcoming challenges. The students then move to the Challenge Course where they are challenged on one or more activities (time permitting). The activity concludes with a discussion of how the group worked together and lessons that can be learned and applied in other situations. This activity begins, as does the compass activity above, with learning to identify compass parts and how to use a compass. Students are then asked to use their multiplication and division skills to estimate distances. The activity concludes with students applying this knowledge on an orienteering course that requires them to be able to use a compass and calculate a distance.  The Survival Challenge has been designed for students who have taken part in the Group Building, Orienteering, and Survival Skills activities. This is a culmination activity involving different stations. At each station, a group of students must use the skills that they have learned to solve a specified problem. 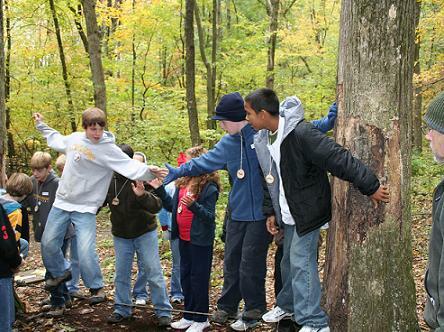 This introduction to survival skills teaches students the basics of survival in a forest. Students learn how to: construct a debris shelter, find water sources, practice safe fire-building skills, and (time permitting) investigate sources of wild food.